you not watchin footie then mate? Na mate not really a football fan (wonder how many people are going to call me gay now). Yeah i thought i better pop on here see how you getting on, very nice looking site mate i must say ! Cheers buddy its taken awhile getting it set up! hope fully will get busy over time just getting everyone to sign up! Well im sure your gunna get loadsa questions bout your 106 mate as a few of the lads who are joining are bang into there 106's! make sure you do one about your 106 aswel as that will be of intrest on here! Tried posting in Show and Shine mate but it wouldnt let me as i am not Admin, but yeah i will get some up of the little pug dont you worry and the progress with the scoob as i have a few ideas comin on !! OH lol ill get that sorted mate! thoughts on the scoob sound good mate i look forward to seeing what they are! Does it let you post in projects?? you gunna be coming to ultimate street car this year then? sounds good and if mines mapped we will have it up the strip mate! Nice one just seen it, looking forward to your 106 one aswell! lol never seen the pics of it standard i dont think?!? Think i saw it when it was a 1.0 on pics...cant remember! 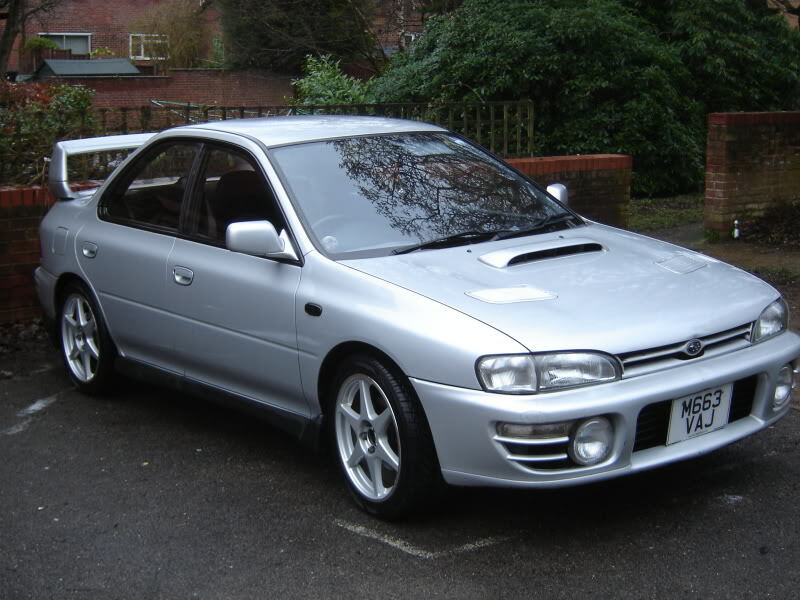 Cant wait for the scoob to be complete....Nurburgring here we come next year im thinking! Welcome to Awesomely Modified Warren!